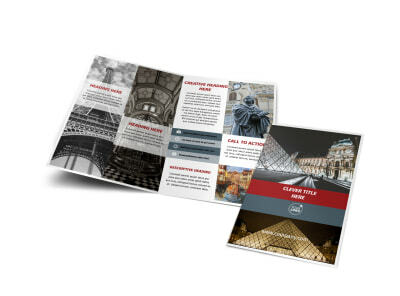 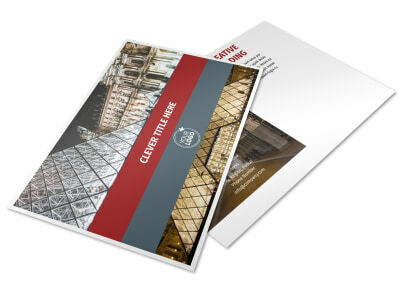 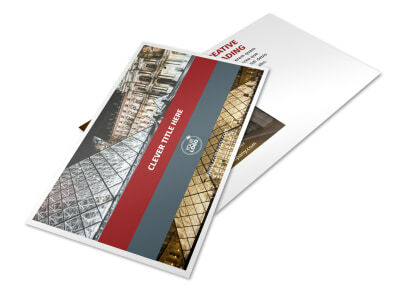 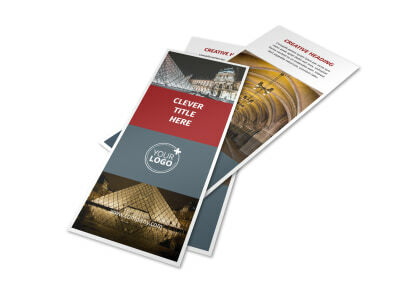 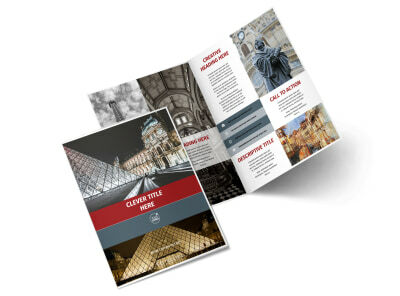 Customize our European Art Museum Business Card Template and more! 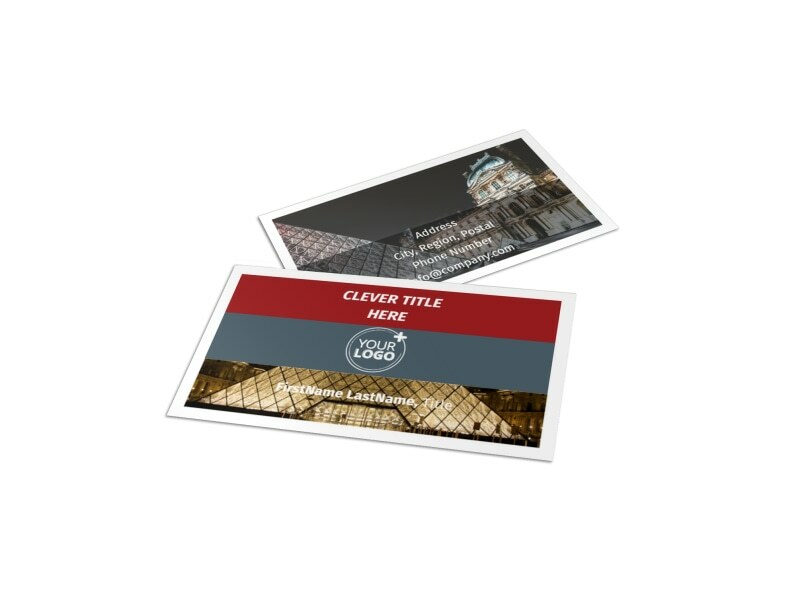 Network among donors, patrons, and others with custom European art museum business cards you make yourself using our editor and choice of templates. 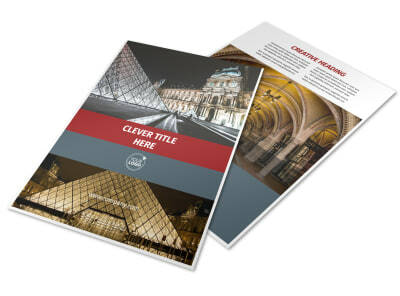 The design process is simple, fast, and easy; select a template, upload your museum's logo, and add custom text detailing exactly how recipients can contact you. 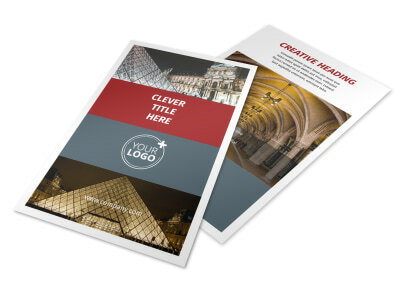 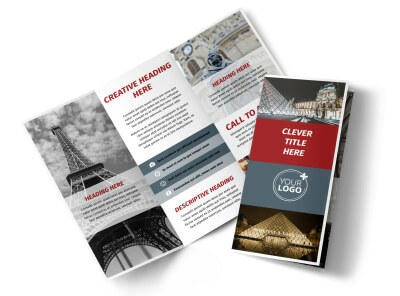 Hone your design to perfection, and then print your business cards from any location.